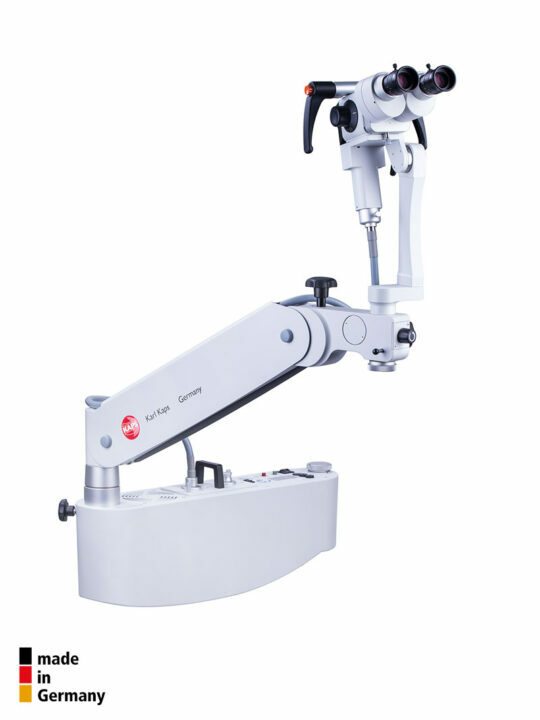 MicroMed International offers a range of high-quality Karl Kaps Germany Standard and HD Video Colposcopes which play a crucial role in the early diagnosis of pre-invasive and invasive epithelial changes to the genital tract. Worldwide, there are approximately half a million women who develop a carcinoma each year with half of these resulting in mortality. 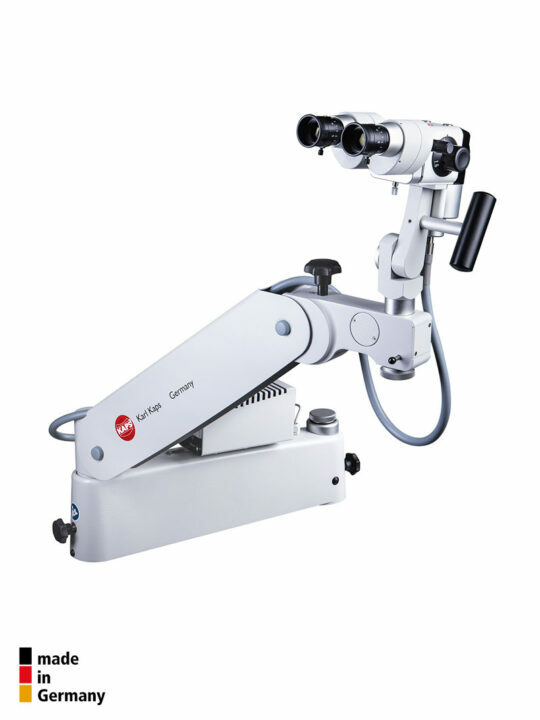 It has been shown that the risk of developing cervical cancer can be reduced through prevention and early detection with the help of colposcopy. 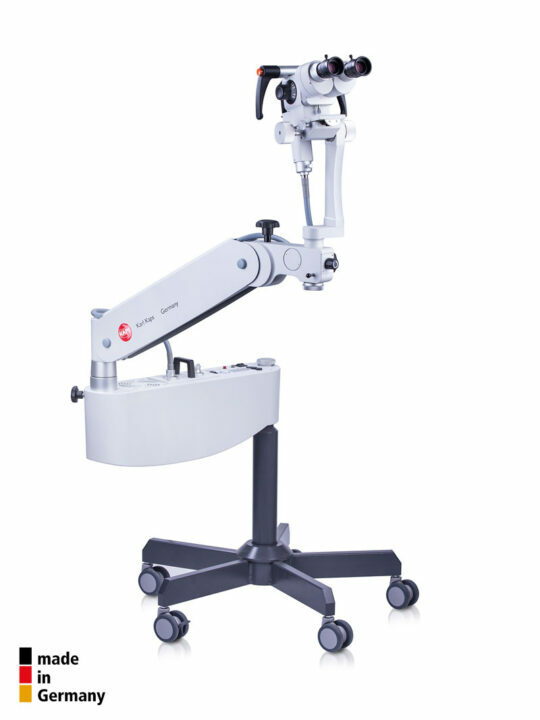 Karl Kaps Germany Colposcopes ensure a three dimensional image through excellent optics, multiple zoom levels and a first-rate lighting system, thereby allowing a reliable early diagnosis which can help with an effective therapy. 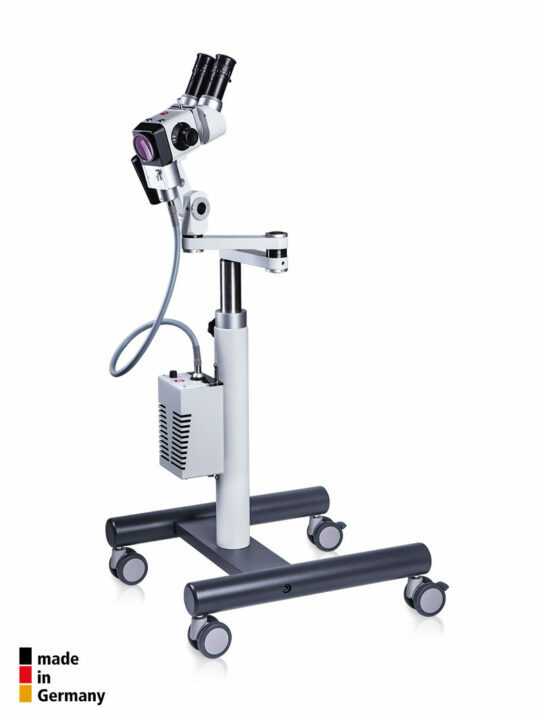 All lightings offer consistent true colour illumination and make anatomical structures/ blood vessels clearly visible. 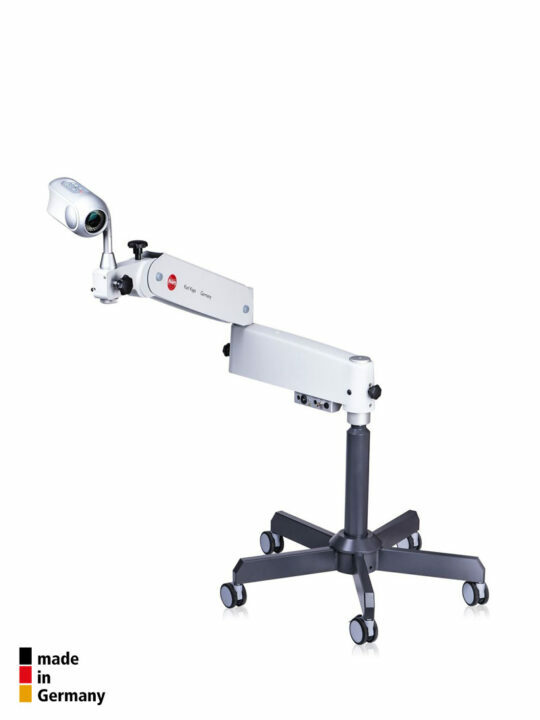 With additional photo and video adaptors, standard colposcopes can be easily and quickly upgraded to photo/ video colposcopes. 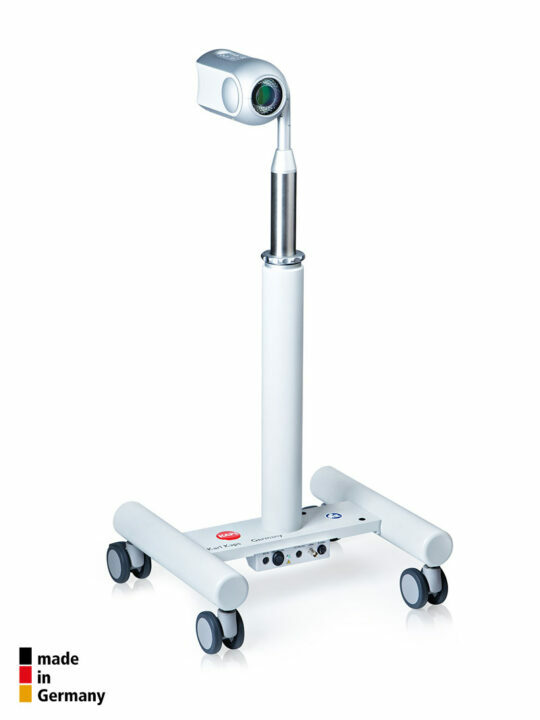 This allows for documentation of medical findings with a standard unit. Equipped with a high quality metal housing which is characterised by a long service life.